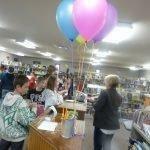 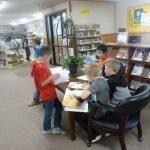 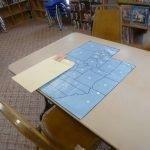 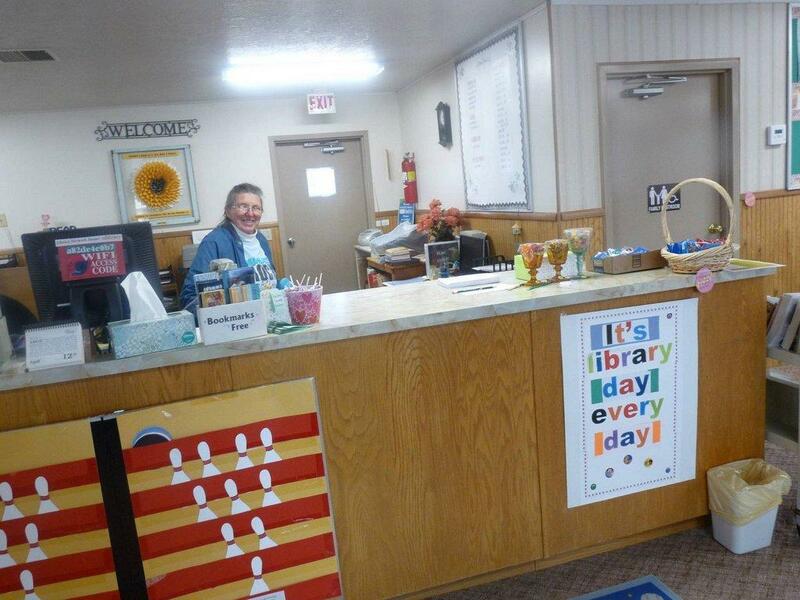 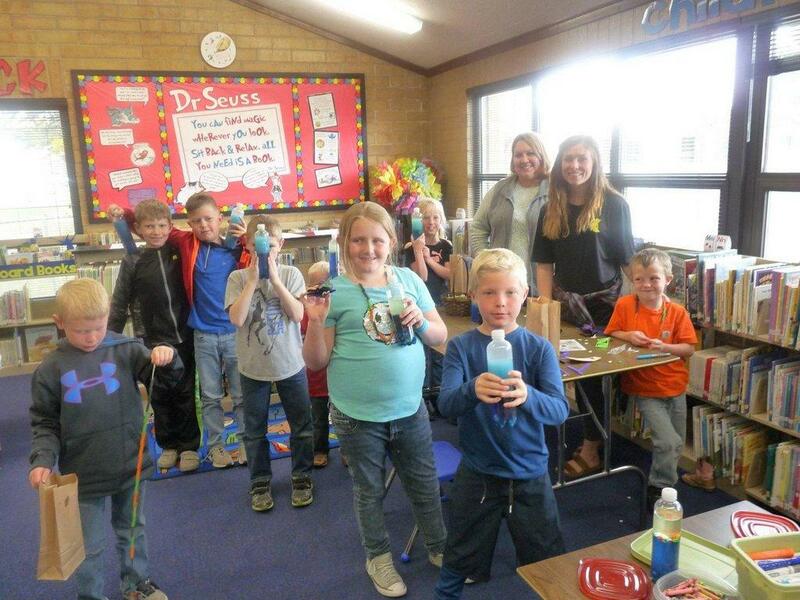 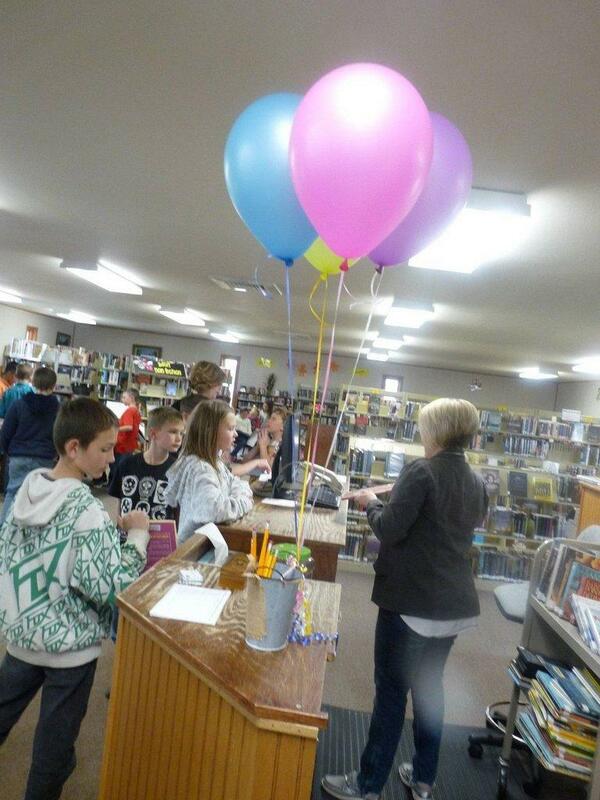 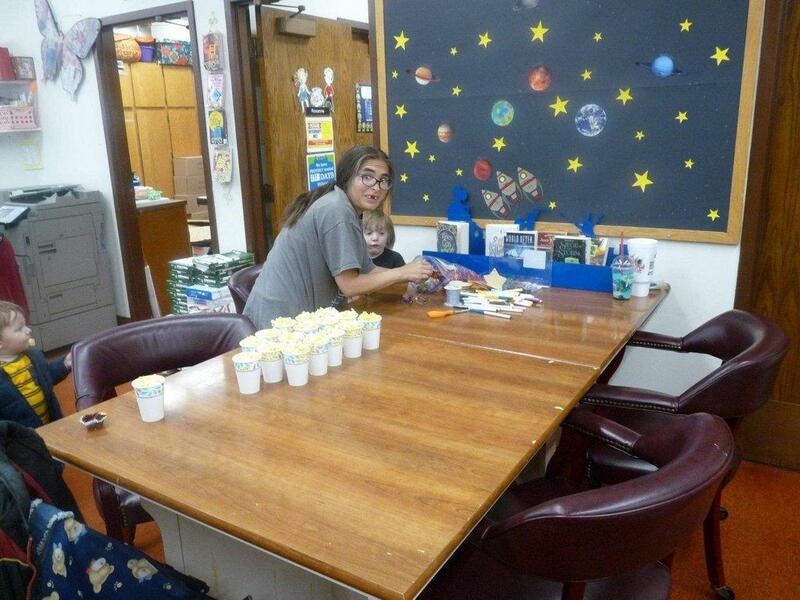 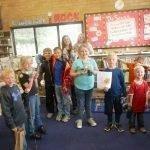 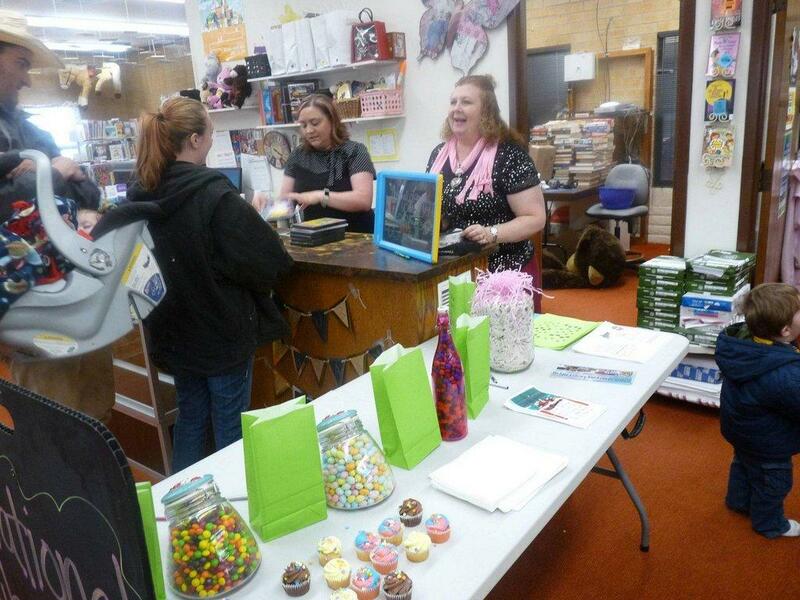 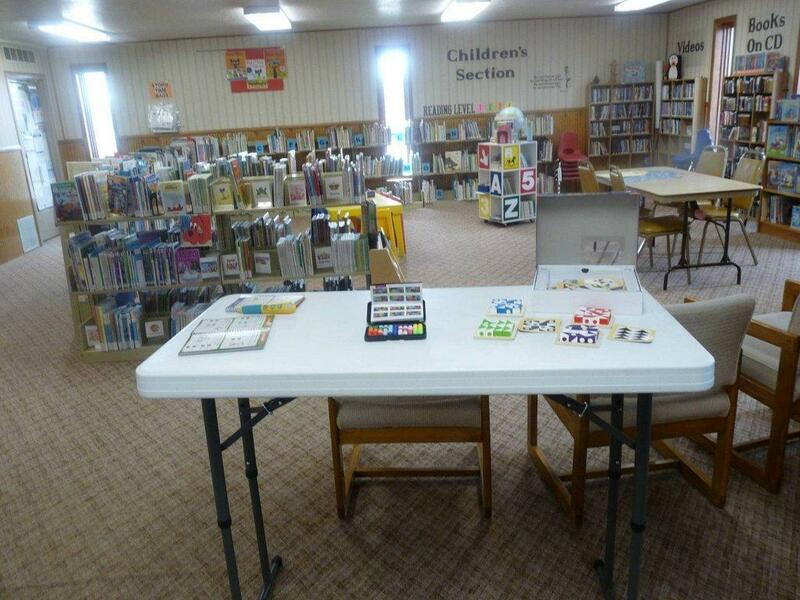 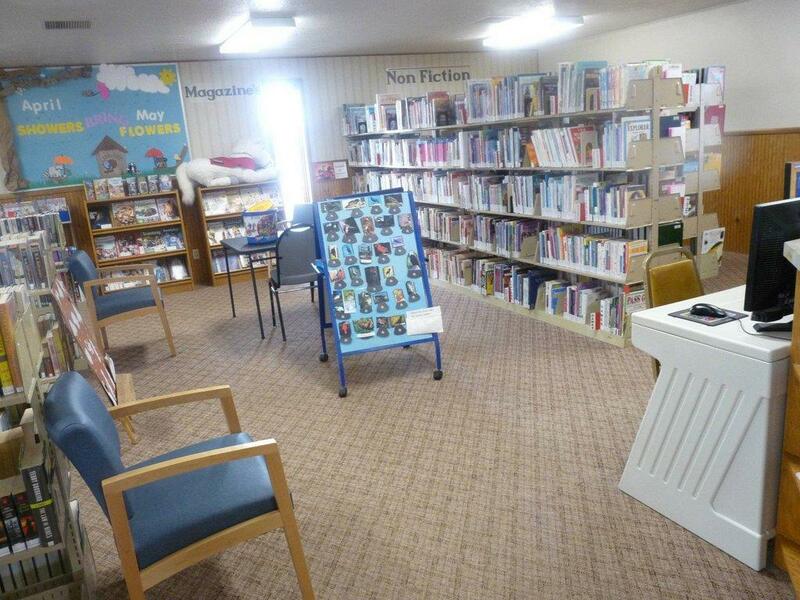 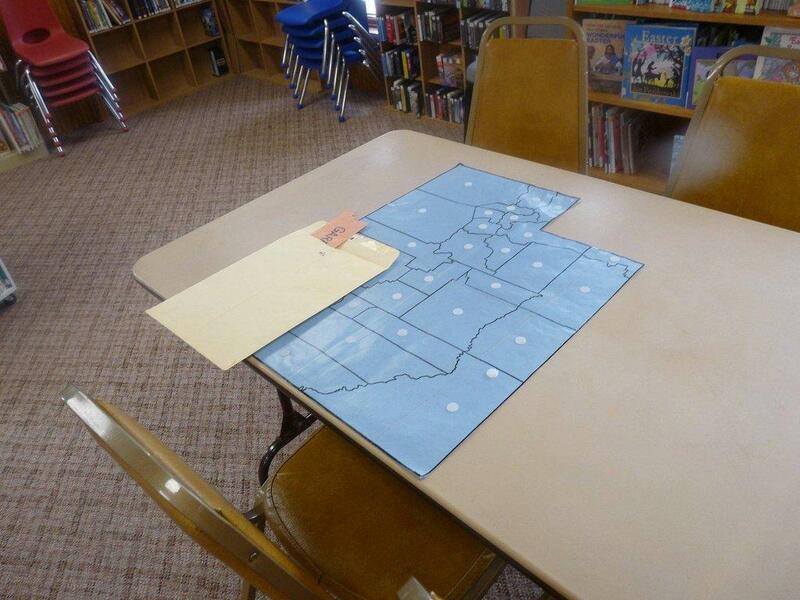 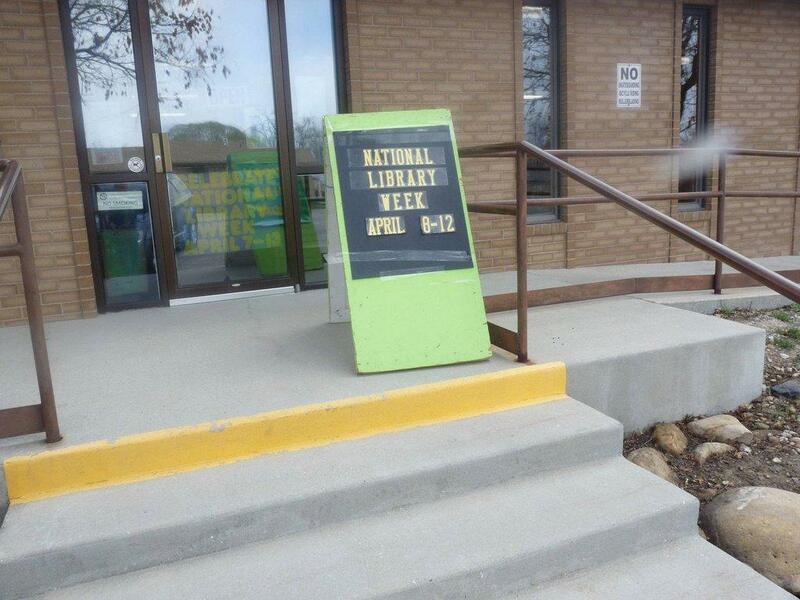 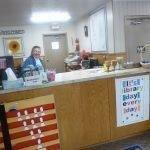 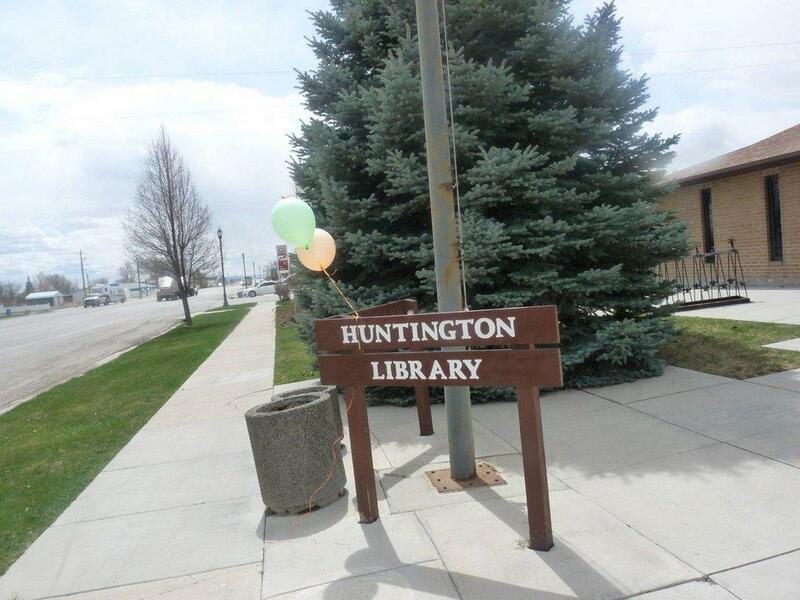 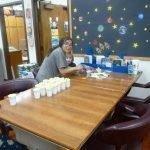 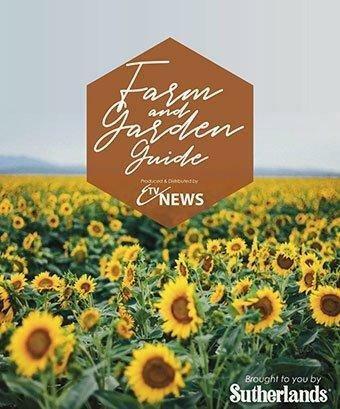 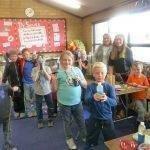 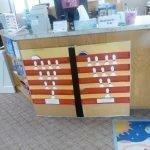 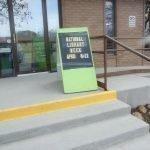 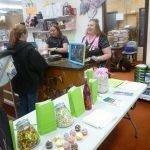 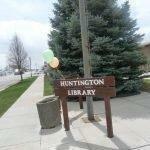 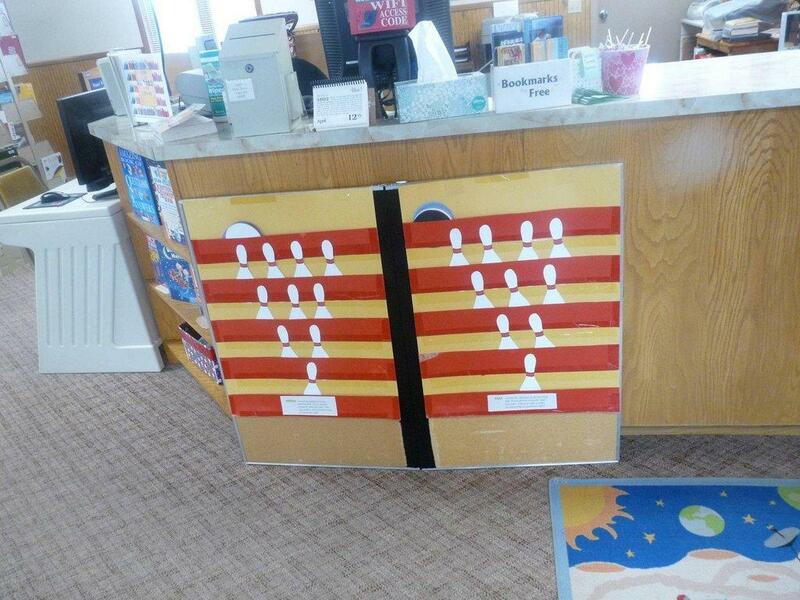 All the libraries in Emery County planned special activities for National Library Week, which took place April 8-12. 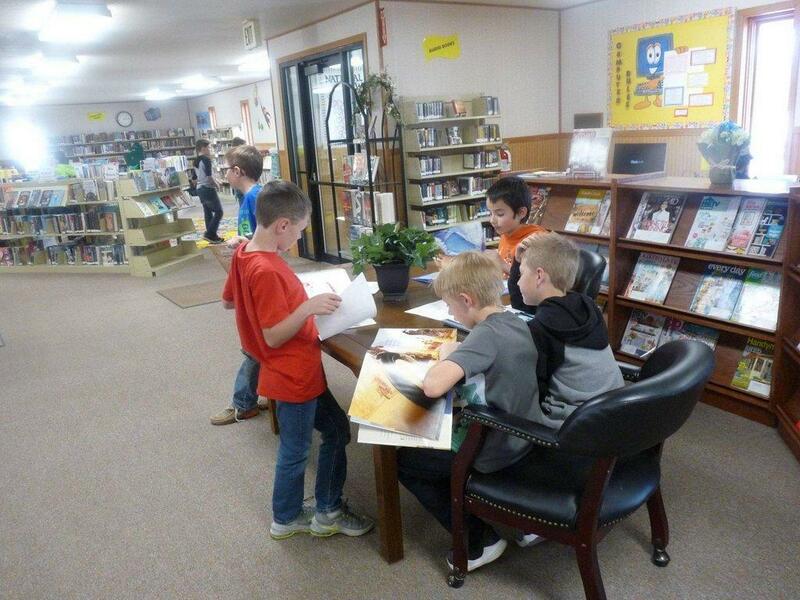 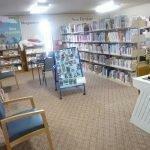 The themes included exploring what was new at the libraries and meeting the librarians. 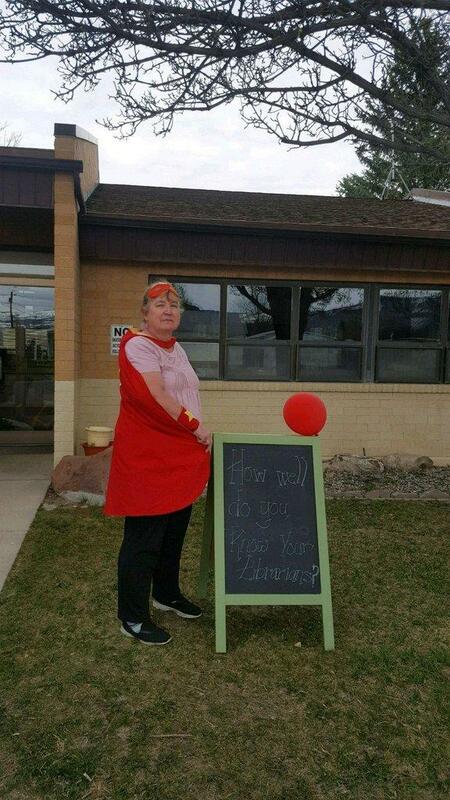 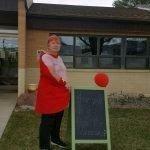 Ferron Librarian Colleen Murdock introduced herself as a superhero librarian complete with self-crafted cape and mask. 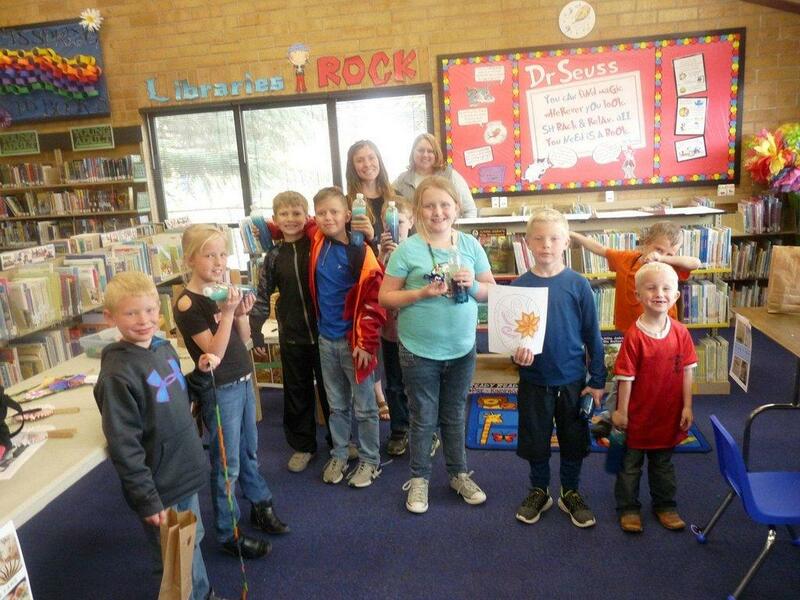 Librarian Mirian George taught sewing to increase finger dexterity and lost skills at the Emery Library. 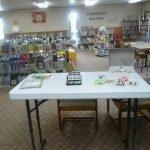 Crafts from around the world were a special treat at the Orangeville Library shared with library guests by Melodie Hoffman and Julie Rollins.